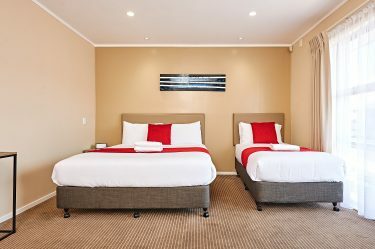 Auckland Airport Lodge offers accommodation a short distance away from Auckland Airport, perfect for short layovers or a quiet nights rest before departing onwards to other destinations around New Zealand. 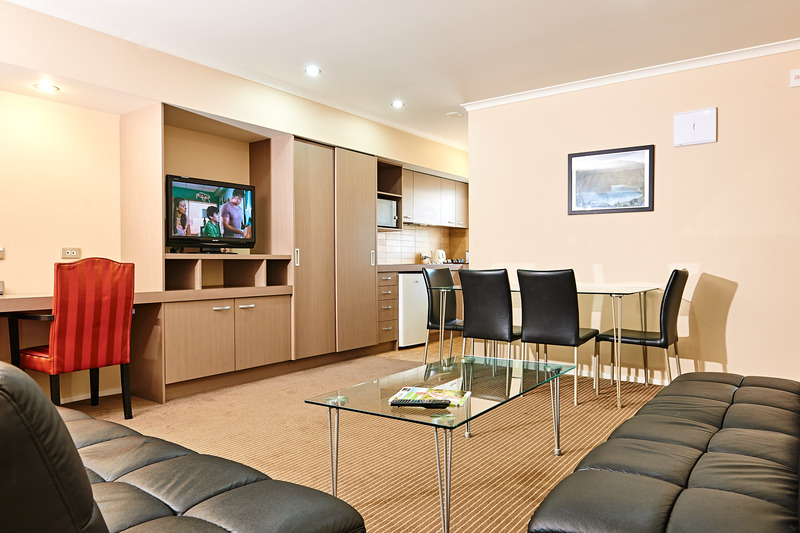 Our fully self-contained accommodation are a popular choice for travellers. Full kitchen facilities in-room allow guests to self-cater, with a 24hr Countdown Supermarket nearby offering a full range of food, drink & supermarket products. 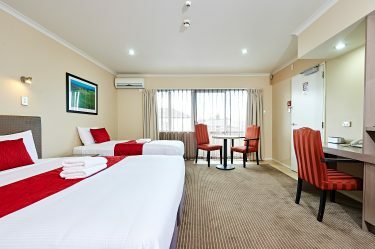 Auckland Airport Lodge offers a warm and inviting environment with modern rooms tastefully decorated in the latest style. Our lodge is your home away from home with exceptional standards of cleanliness and equipped with modern business facilities. Auckland Airport accommodation, just 10 minutes from AKL Airport. We offer free airport transfers and 14 days free vehicle storage for guests going overseas. 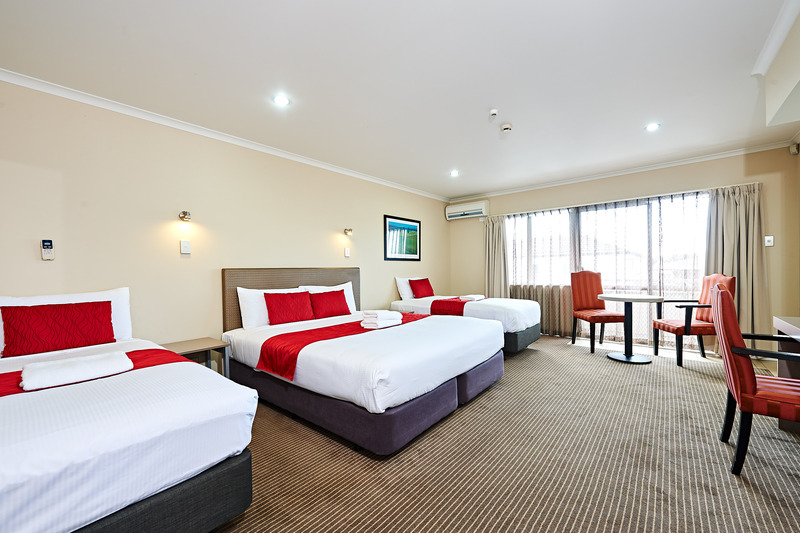 Conveniently located near the airport, you're ideally positioned to take advantage of all the attractions and conveniences that the city of Auckland has to offer. Spend some time with us and experience the warmth of our hospitality and the luxury of our surrounds. Have some time to spare before your flight? 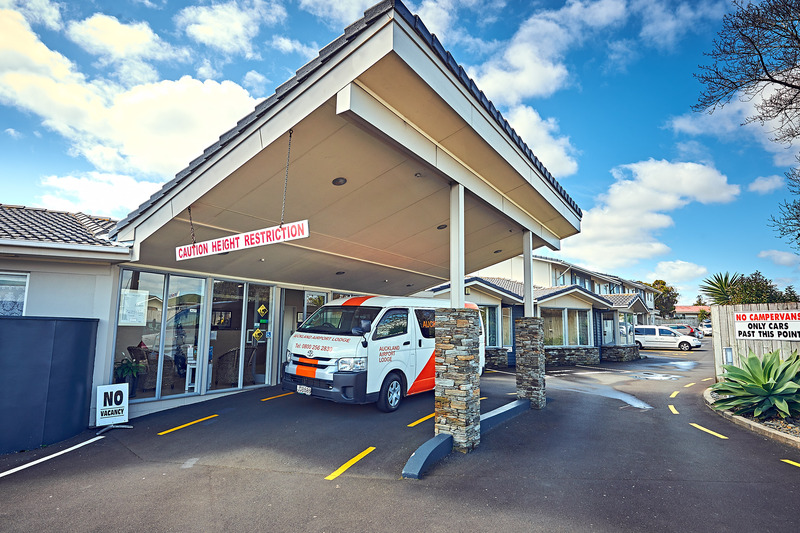 There are a number of wonderful attractions for all ages and interess close to Auckland Airport & Auckland Airport Lodge - see our below list for more information. Stayed twice, one each end of our trip, overnight stop in Auckland. First room was standard. Certainly great for a overnight stay, booked well ahead so excellent rate which includes free shuttle to airport. Room clean, think recently up dated. Excellent beds & pillows. On way back stayed in a more expensive deluxe room, big, would sleep 4. Again, beds are great. All looks modern. Certainly stay again especially if you book well ahead & get the cheap rates and need accommodation near the airport. We chose this place mainly because of the airport shuttle service on offer and car storage availability. We were not disappointed, everything was awesome. The morning we returned from a 12.5 hr flight it was a decent frost, the shuttle was bang on time which was nice and our vehicle had been bought out of the storage area and sitting in the sun to warm up and defrost. The only minor criticism we have is there was quite a step up into the shower cubicle from the floor, otherwise our Unit ticked all the boxes. Will definitely come here again!